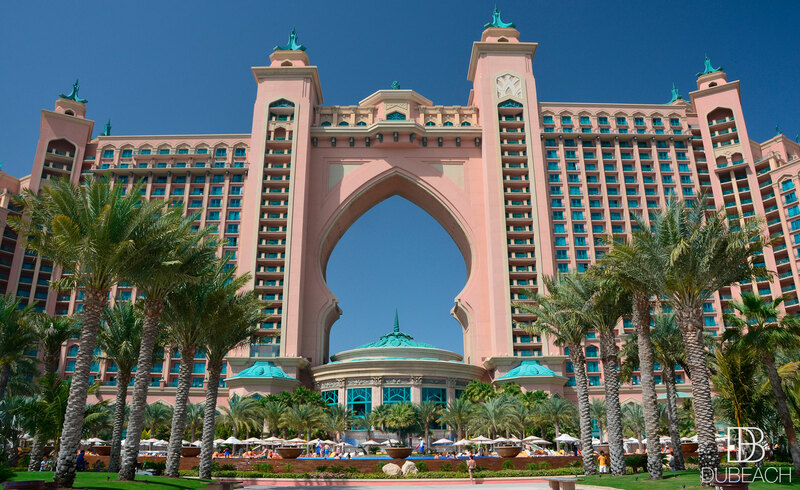 One of the most iconic hotels in Dubai and in the World! 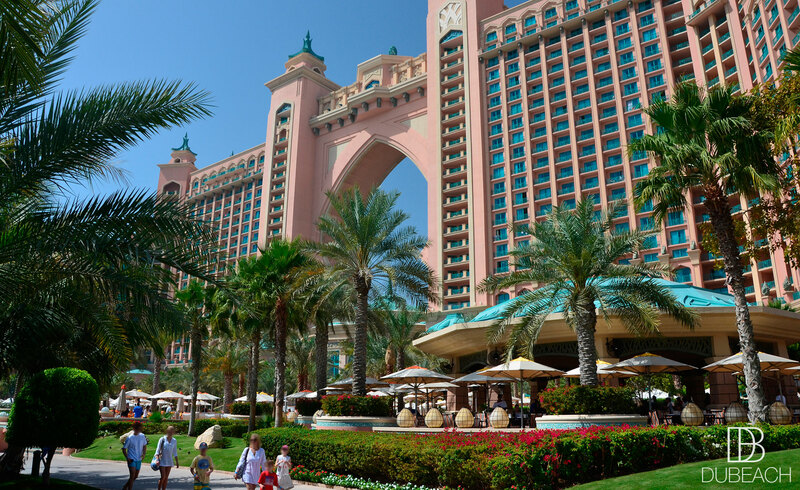 Atlantis is a place like no other, the headquarter dedicated to luxury and entertainment. Adrenaline lover? Enjoy slides with sharks and rays. Relax on the private beach or in the exclusive reserved seating areas. Open daily 10.00 AM to Sunset. 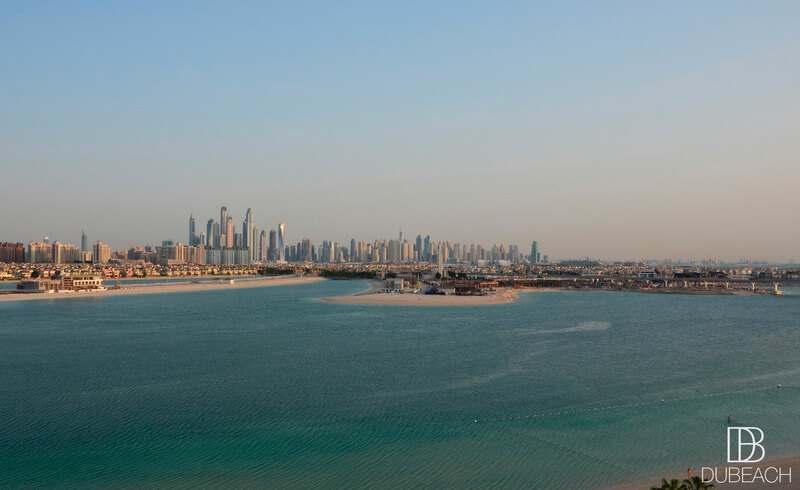 A valid UAE identification is required or full price will be charged upon arrival. 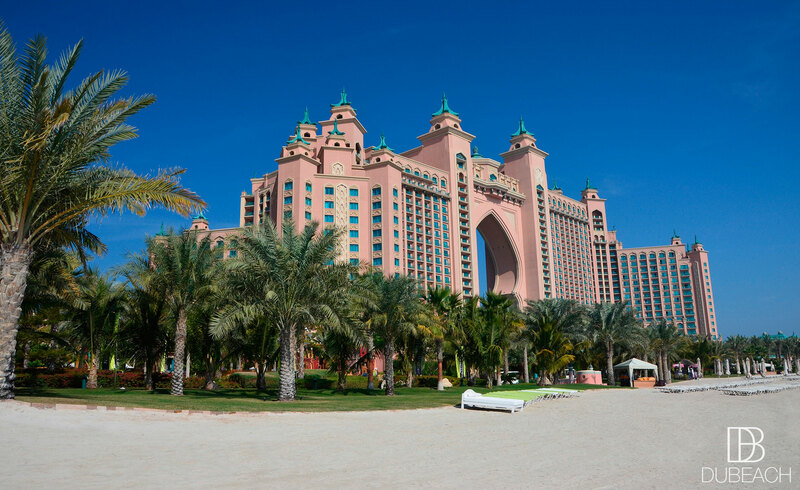 Whether you’re a hotel guest or a visitor for the day, an unforgettable adventure for all ages that allows you to have your very own encounter with dolphins. Enjoy a truly unique moment where you will experience an amazing interaction with these charismatic creatures. Interactions from standing in shallow water to swimming or scuba diving. Get your photo souvenir, so that you can relive this once in a lifetime over and over again. This amazing hands-on experience gives you the opportunity to interact with adorable seals. You will discover the playful and loveable nature of these fun animals. You will also have your picture taken by a professional photographer, so that you can keep a memento of your seal encounter forever. 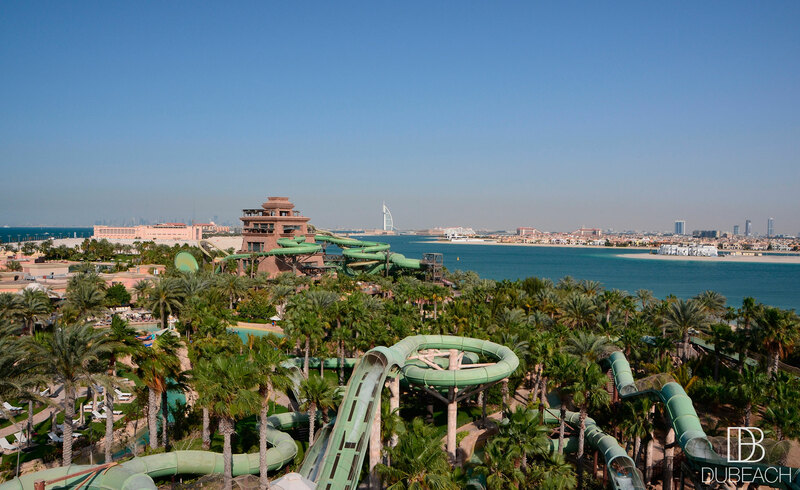 Designed around the theme of the Lost City of Atlantis, this attraction is an immersive experience into this lost civilisation. Here you will enjoy the most amazing collection of underwater life in 10 beautiful chambers. Over 20 marine life exhibits in this giant aquarium. 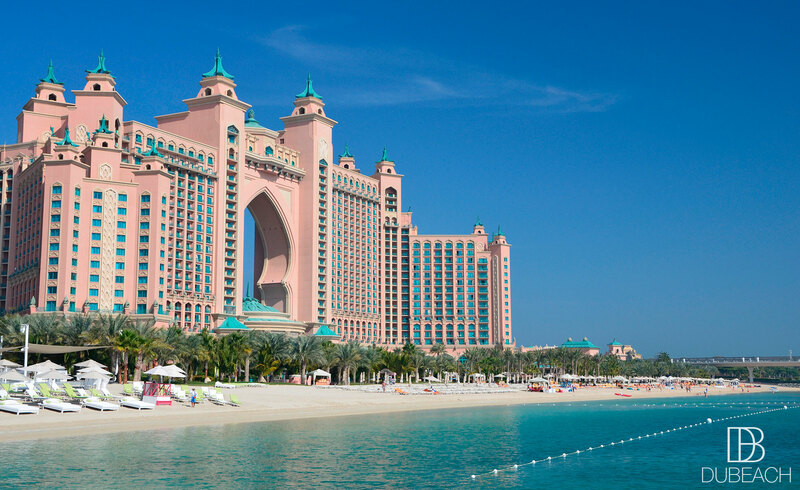 It’s also 11 million litres of natural seawater to nourish hundreds of indigenous marine animals from the Arabian Gulf. Piranhas, stingray, sharks and seahorses are just some of the creatures you will meet in this spellbinding underwater world. Also you can experience Yoga Like Never Before In The Lost Chambers Aquarium. Every Tuesday and Friday 8:00am – 9:00am – AED 120 per person. Are you ready to come face-to-face with the world’s ultimate sea predators? This attraction is perfect for adrenalin junkie or those who would like to be surrounded by 65,000 remarkable animals that call the underwater world their home. Enjoy spectacular helicopter rides in cooperation with Fly High Dubai Helicopter Services by Alpha Destination Management. Take awesome pictures from the sky one of the most incredible cities in the world. Also enjoy a wide range of unique restaurants like OSSIANO, NOBU, AYAMNA or GORDON RAMSAY’s Kitchen. 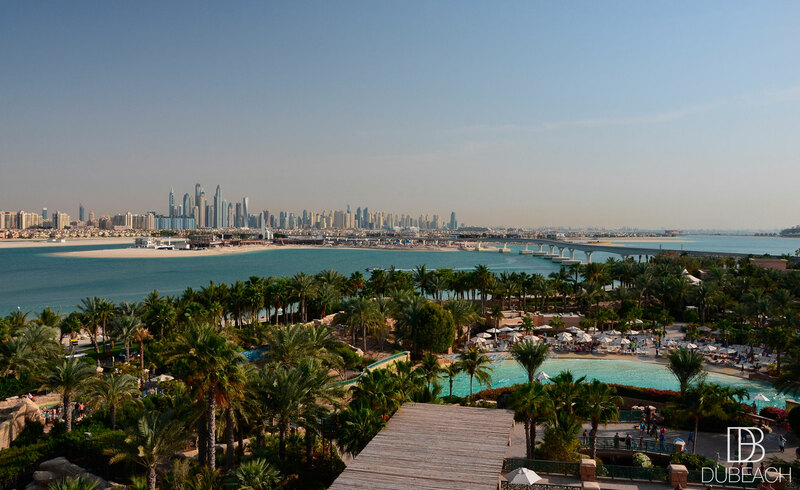 Chill at NASIMI BEACH, party at N’DULGE NightClub.